With such landmark albums as 1984's How Will the Wolf Survive? and 1992's mind-melting Kiko, Los Lobos effectively supplanted the Sixties/Seventies versions of Santana as the greatest Latin-American rock band. Not even Santana produced such a strong run of quality albums. 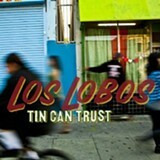 Los Lobos' newest, Tin Can Trust, further cements this LA institution as one of the greatest American bands, period. One of the most remarkable strengths of Los Lobos is its penchant for experimentation. Indeed, band members used their studio as a laboratory to try different genres, instruments, and production techniques. 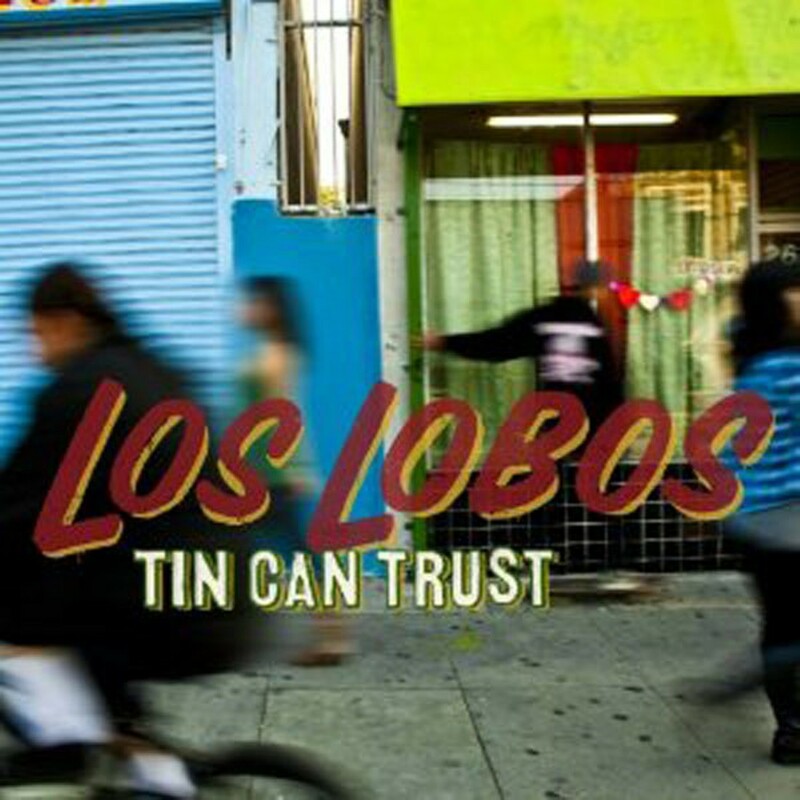 Tin Can Trust — a pleasing jaunt through slow, dark, psychedelic blues-rock; upbeat cumbia and norteño numbers; and even a rambling instrumental fuzz-guitar rave-up — features wildly different drums on nearly every track, its profound intensity flows through even the most drastic changes in tempo and instrumentation. On the blazing opener "Burn It Down," multi-instrumentalist David Hidalgo (with backup vocal help from blues queen Susan Tedeschi) steps into the spotlight he avoided in recent years, when he appeared as a sideman on records by Bob Dylan and Ramblin' Jack Eliot. He sounds menacingly cool on "Burn It Down," somehow shredding any sense of cliché from words like "destiny" and "dignity." I kicked the dust until my damned eyes hurt he sings, while a simple, driving acoustic guitar and stand-up bass exercise builds into a Sonic Youth-esque distorted-guitar explosion. A genuinely badass cover of the Grateful Dead's cruel-hearted "West L.A. Fadeaway" yields similar results.